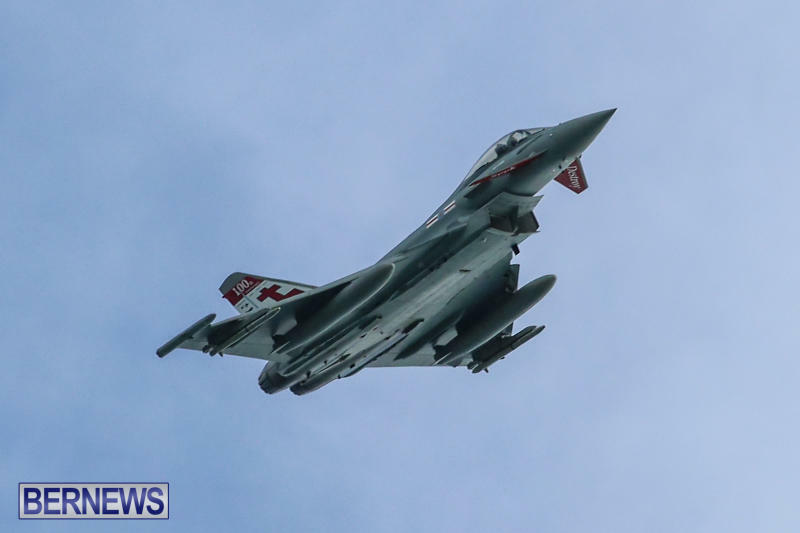 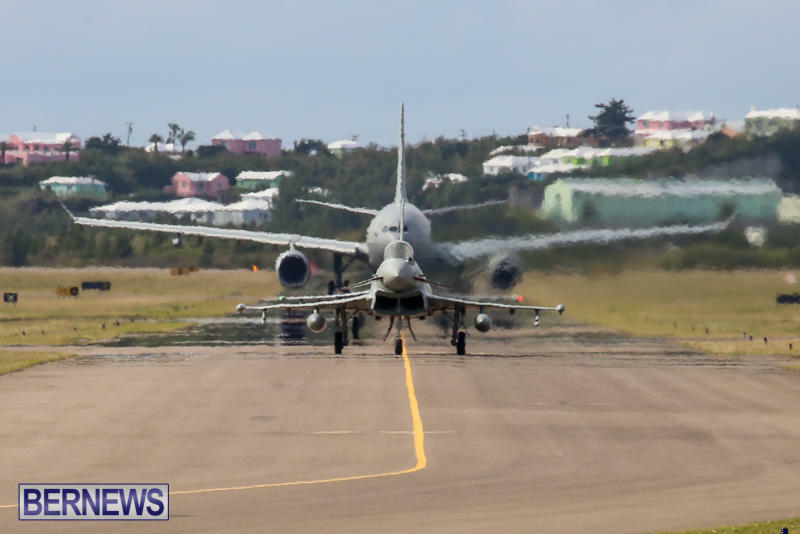 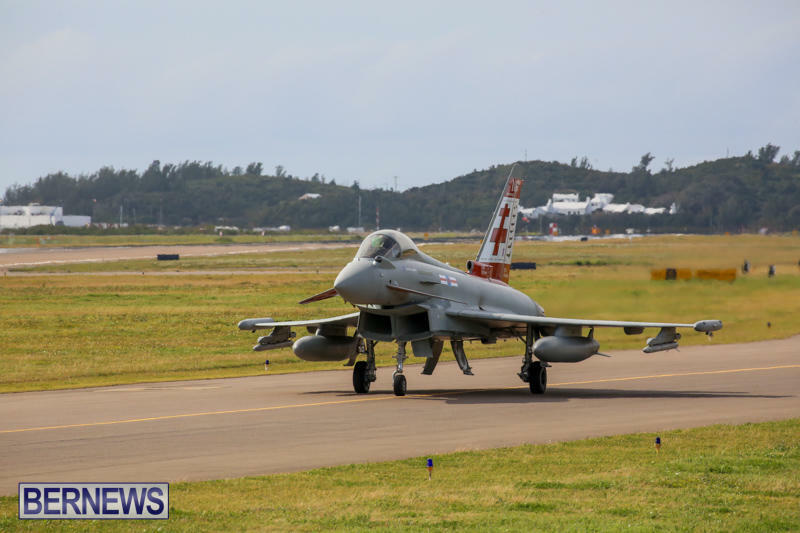 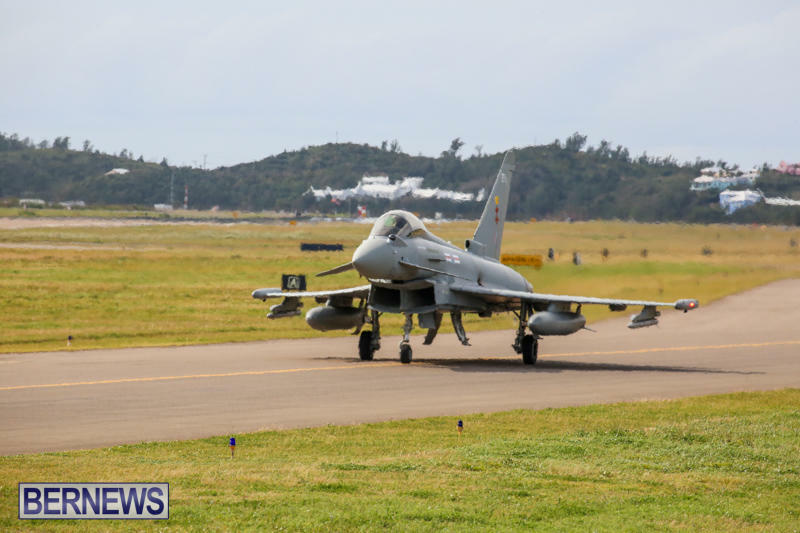 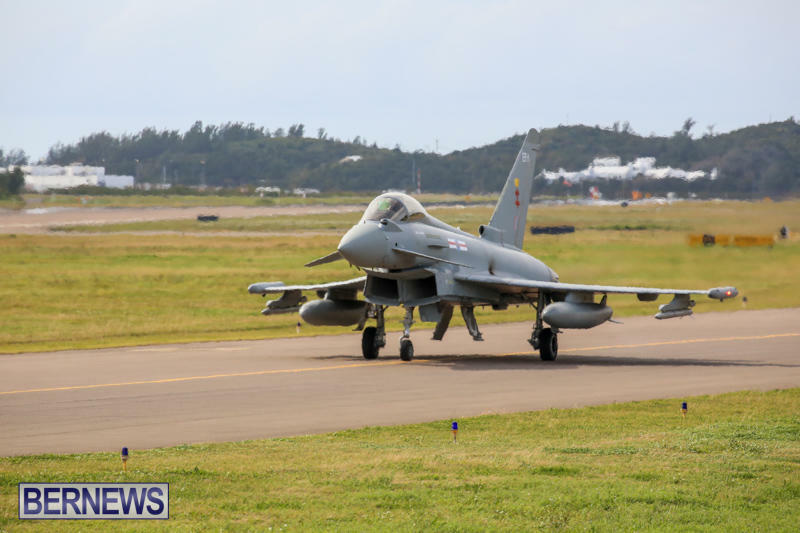 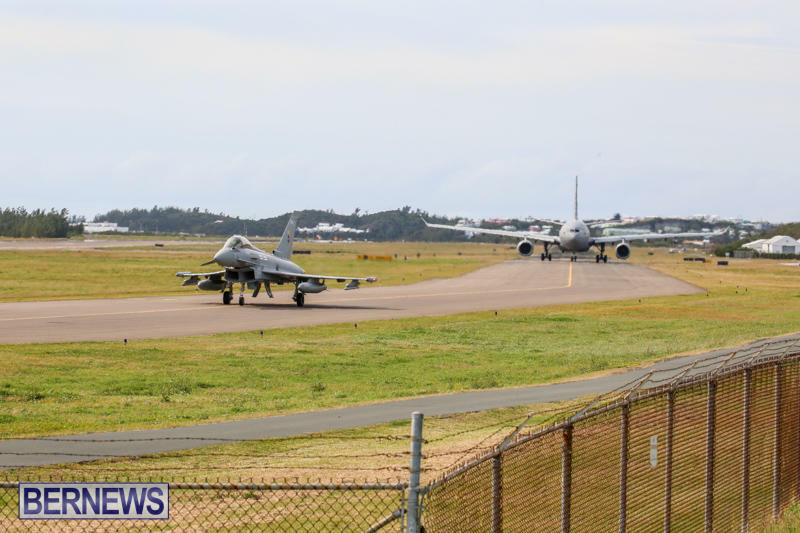 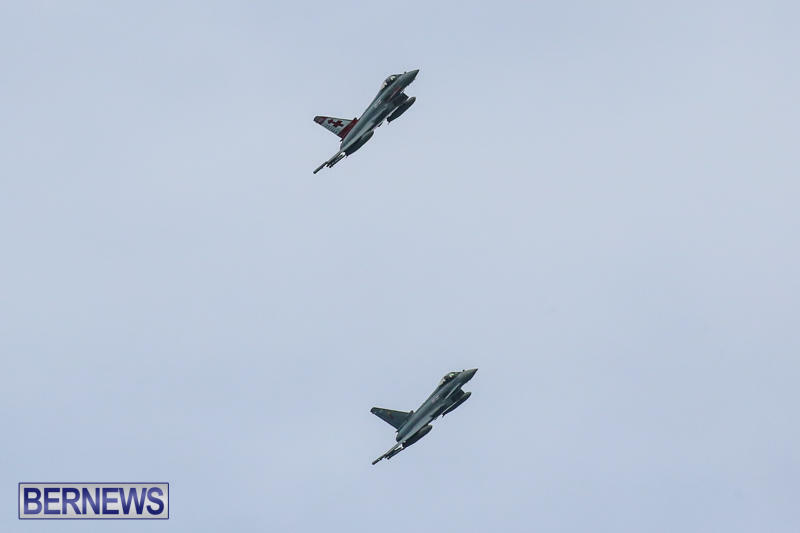 Bermuda’s LF Wade International Airport saw extra activity today after three military aircraft paid the island a visit, taking off earlier this afternoon. 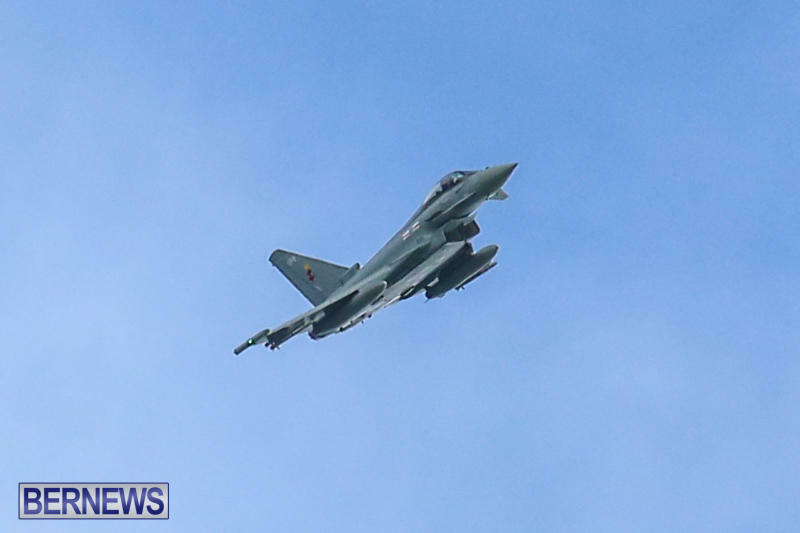 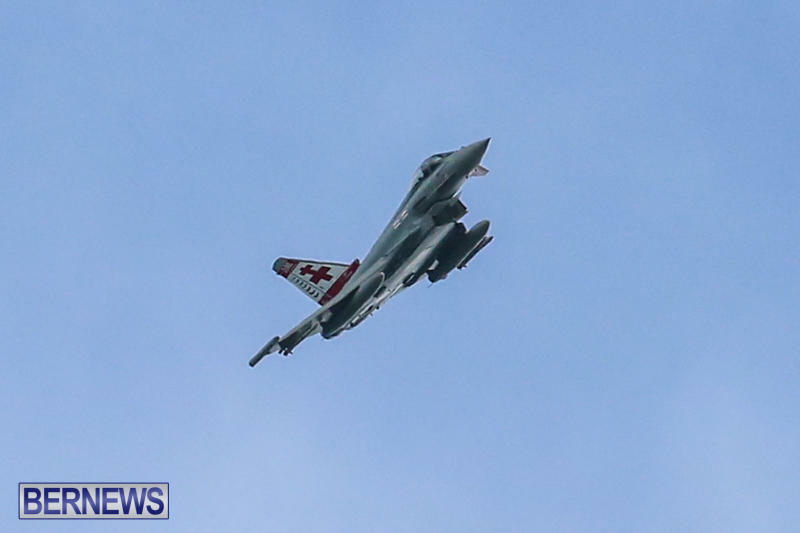 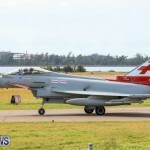 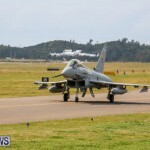 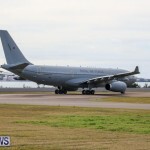 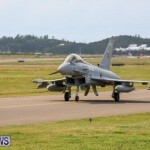 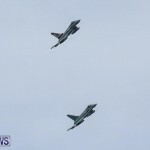 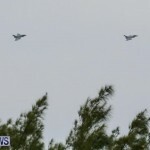 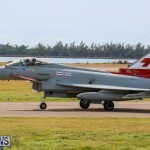 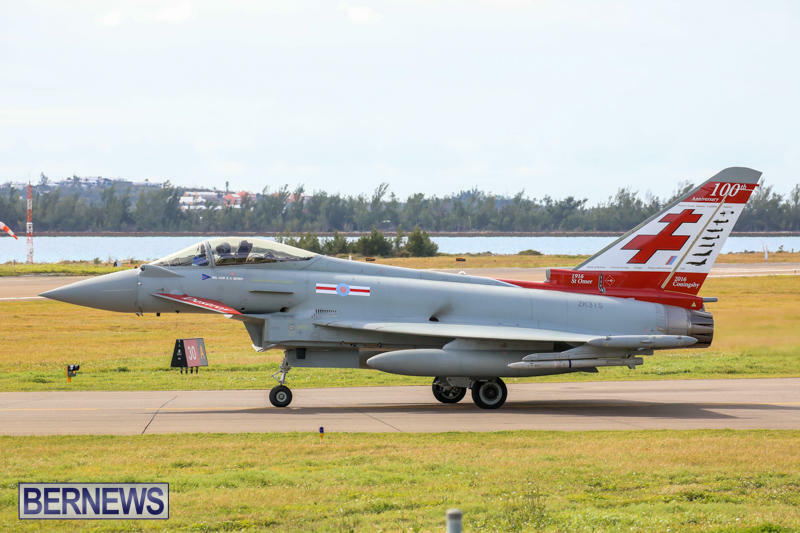 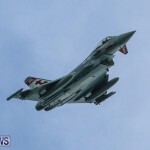 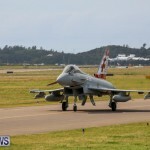 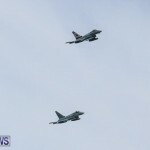 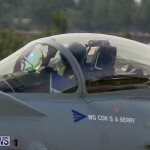 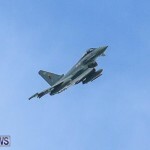 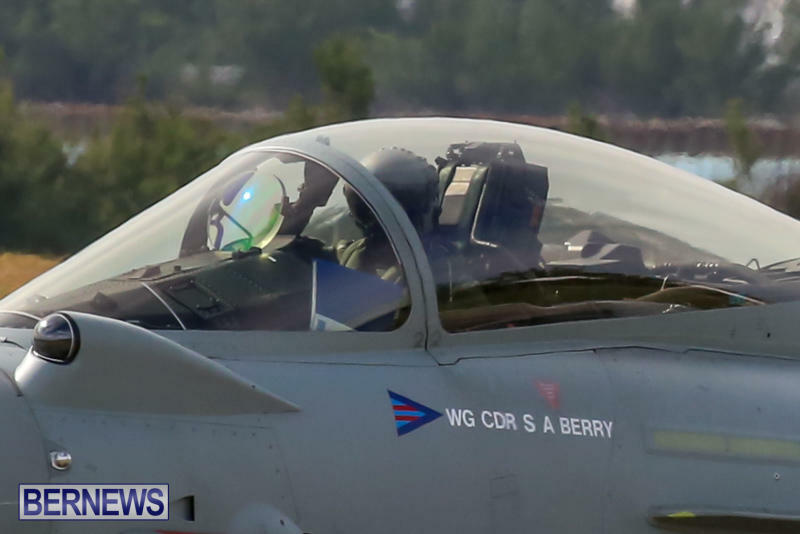 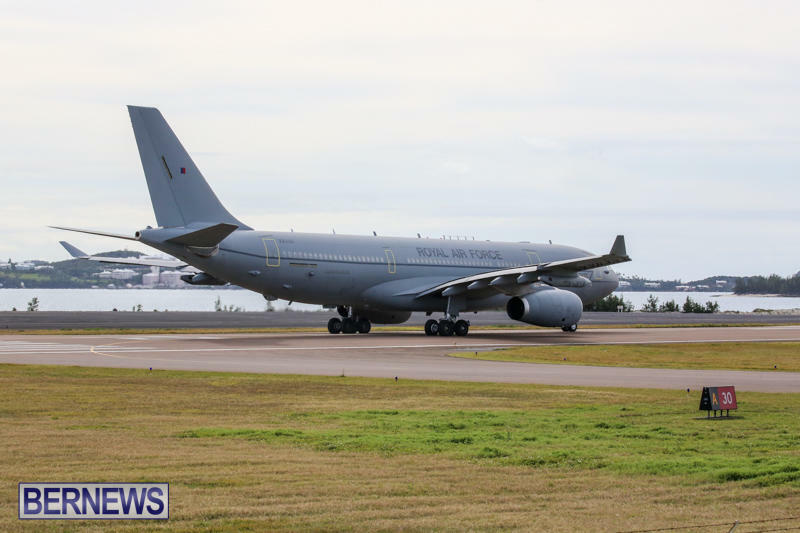 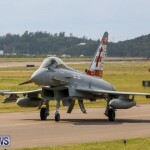 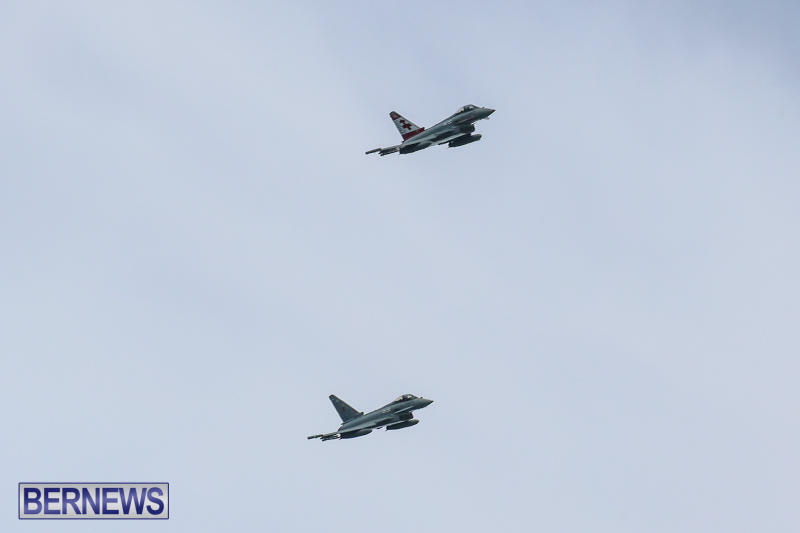 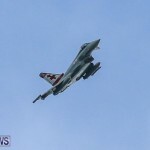 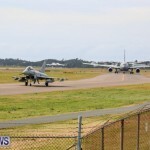 The aircraft visiting the island included a Royal Air Force [RAF] A330 Voyager Tanker accompanying two Typhoon fighter jets, with the jets having arrived earlier this week. 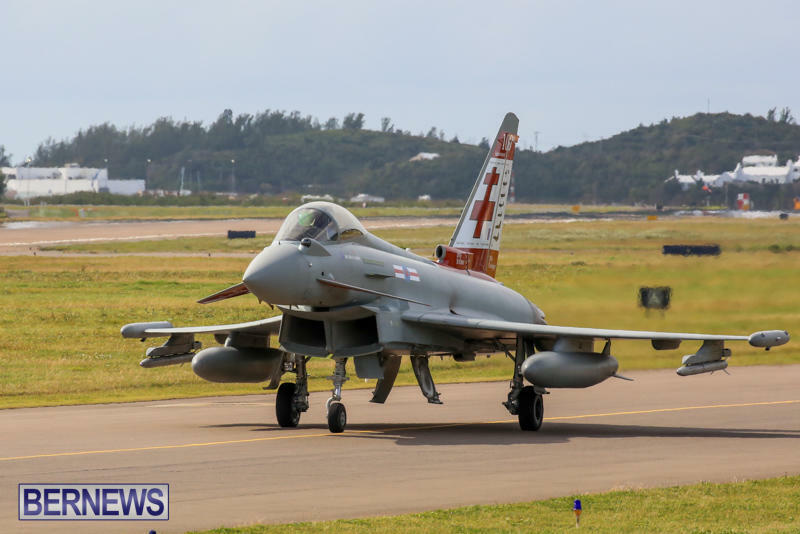 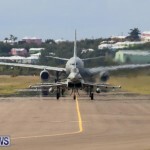 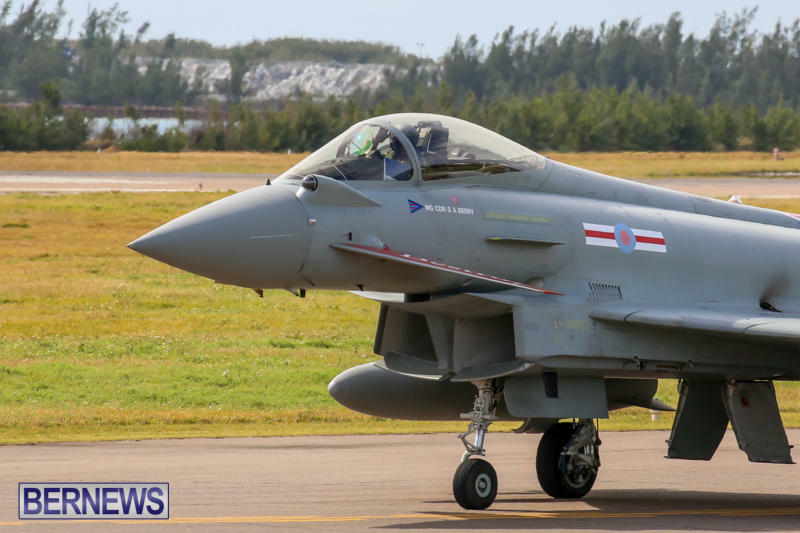 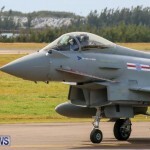 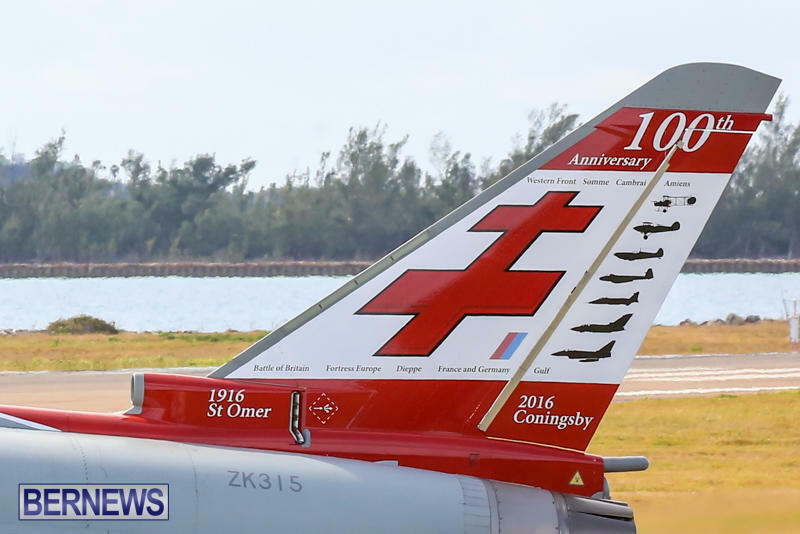 It is understood that more military aircraft are scheduled to arrive in Bermuda later this week. 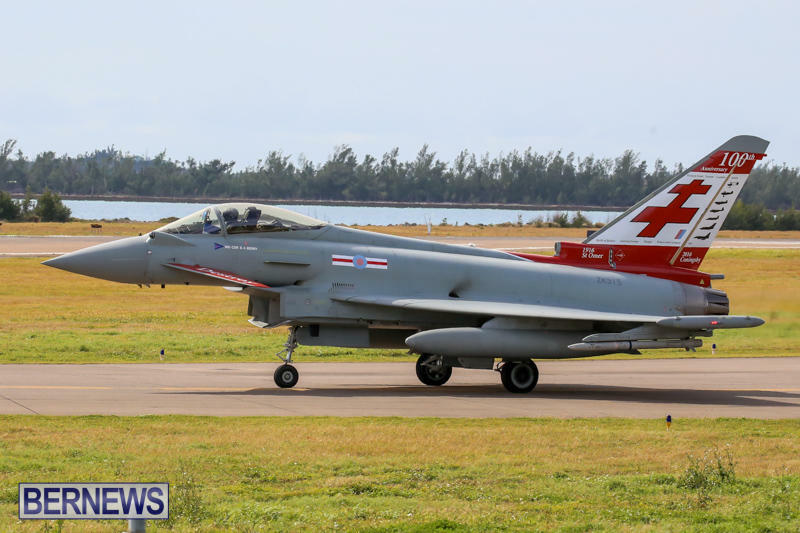 Very relieved with the RAF presence to protect us from Donald Trump…. 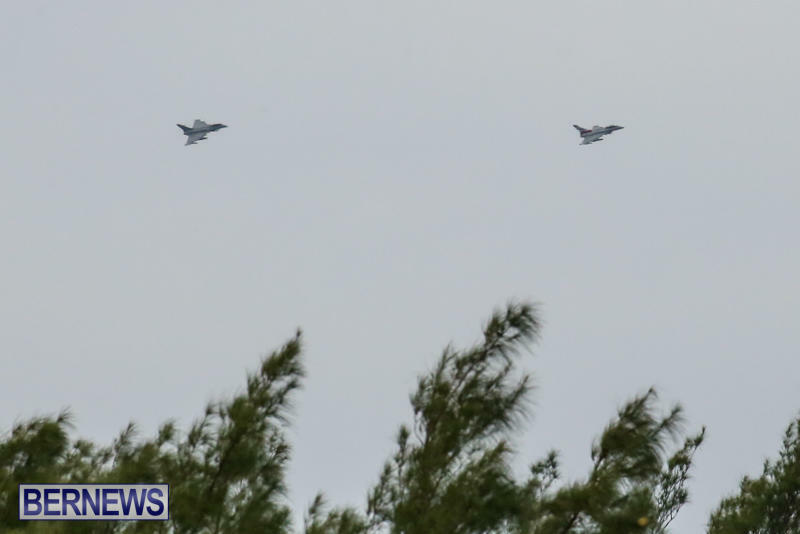 Thanks for visiting… Boys.. 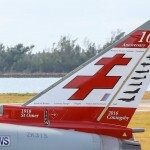 Your always welcome.